BRYAN CRANSTON and JAMES FRANCO ? 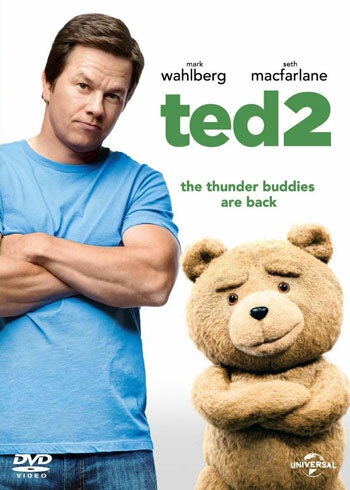 ght the ultimate battle of wits and wills in this outrageous, no-holds-barred comedy from ? lmmaker John Hamburg (I LOVE YOU, MAN, ALONG CAME POLLY, MEET THE PARENTS, ZOOLANDER). 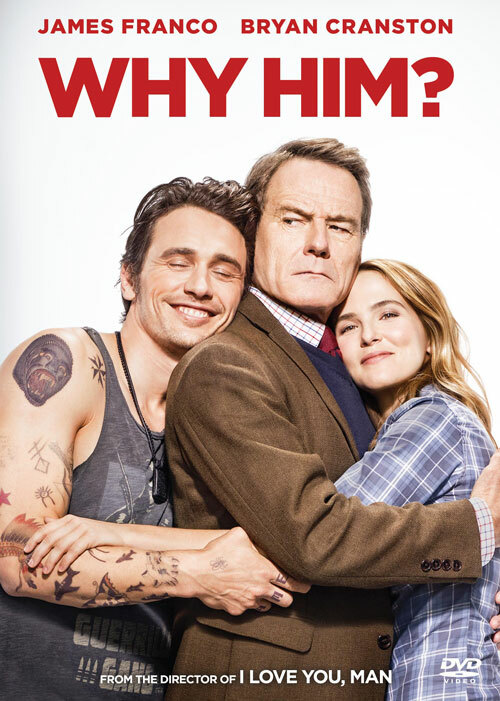 Ned (Cranston), an overprotective but loving dad, and his family visit his daughter at college, where he meets his biggest nightmare: her well-meaning but socially awkward Silicon Valley billionaire boyfriend, Laird (Franco). A rivalry develops, and Ned’s panic level goes through the roof when he ? nds himself lost in this glamorous high-tech world and learns that Laird is about to pop the question. Go deep undercover in this hilarious action-comedy with an all-star cast including Zach Gali?anakis, Jon Hamm, Isla Fisher and Gal Gadot. An ordinary suburban couple ?nds it’s not easy keeping up with the Joneses—their impossibly attractive and ultra-sophisticated new neighbors— especially when they discover Mr. and Mrs. Jones are covert spies embroiled in international espionage. 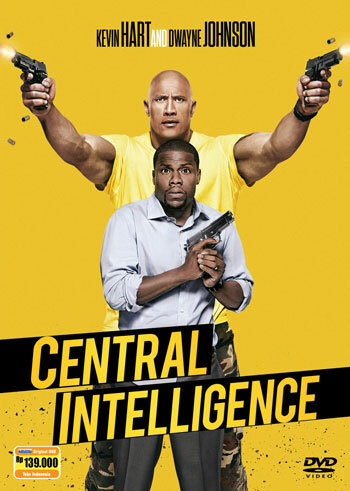 Bob (Dwayne Johnson), a once-bullied geek, grows up to be a lethal CIA agent and reaches out to former “big man on campus” Calvin (Kevin Hart) as their high school reunion approaches. The subsequent world of shoot-outs and espionage into which Bob drags Calvin could get them both killed. 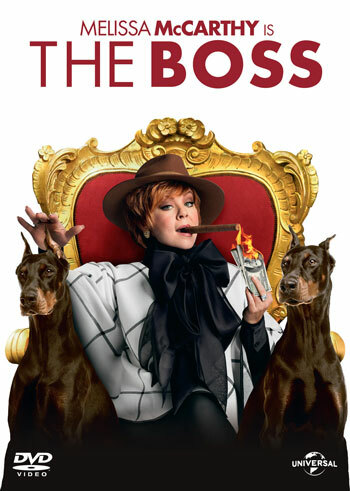 Melissa McCarthy (Bridesmaids, The Heat) stars as Michelle Darnell, a titan of industry who is sent to prison for insider trading. After doing her time, Michelle emerges, ready to rebrand herself as America’s latest sweetheart, but not everyone she steamrolled is so quick to forgive and forget. With nowhere to go and no one to scam, Michelle is forced to move in with former assistant Claire (Kristen Bell - Frozen, Showtime’s House of Lies) and her young daughter, Rachel. Now at her lowest point, Michelle wastes no time in devising a winner-take-all plan to rebuild her empire.Can she reclaim her status as the No. 1 screwer, or will the love of one family screw her for good? Tina Fey (TV's Saturday Night Live, 30 Rock) and Amy Poehler (TV's Saturday Night Live, Parks and Recreation) reunite in Sisters, the story of two disconnected sisters summoned home to clean out their childhood bedroom before their parents sell the family house. Looking to recapture their glory days, they throw one final high-school-style party for their classmates, which turns into the cathartic rager that a bunch of ground-down adults really need. In Arizona 1882 nothing comes easy in the bitterly unforgiving Old West except dying. 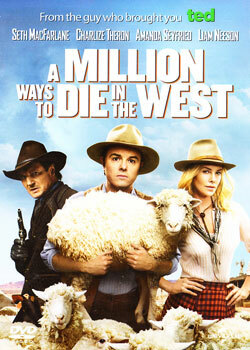 Alberth (Seth MacFarlane), is a soft man in hard times who really doesn't fit in. Adding to Alberth's distress and feelings of inadequacy, his girlfriend (Amanda Seyfried) leaves him for the towns moustache groomer (Neil Patrick-Harris). When a mysterious and beautiful woman (Charlize Theron) rides into town she helps him find his courage. However, when her husband (Liam Neeson), a notorious outlaw, arrives seeking revenge, the farmer must put his new found courage to the test.